The construction project Tacoma is on the verge of imitation. 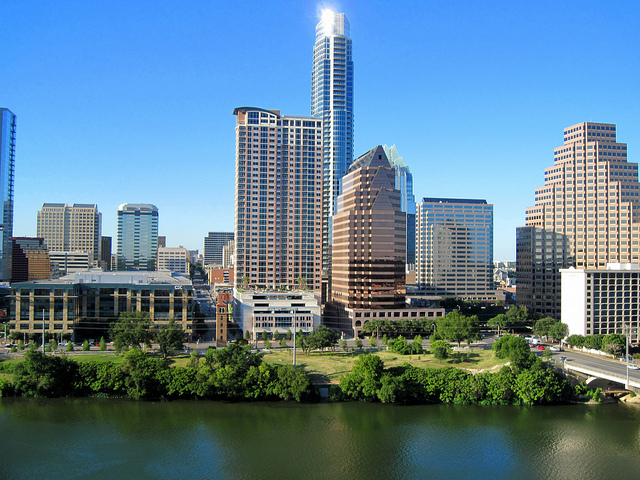 It is supposed to bring over 1,800 apartments and town homes to Austin, Texas. The project is going to be carried out by the developer Stratus Properties Inc, which is based in the city. Project Tacoma is estimated to cost $700 million. The housing and commercial work is going to take place in a watershed area of Austin. The construction project, however is facing some resistance from the Austin American-Statesman, which are in opposition for fears of environmental damage. Find out more at kxxv.com.